Our Online Body Massage Course will teach you one of the most popular types of body massage currently offered within the industry, focusing on Swedish massage techniques. You will learn a range of body massage movements along with how to put these together to perform a therapeutic, relaxing full body massage routine. You will also learn the theoretical knowledge and safety procedures involved in practicing these treatments to an industry-standard. 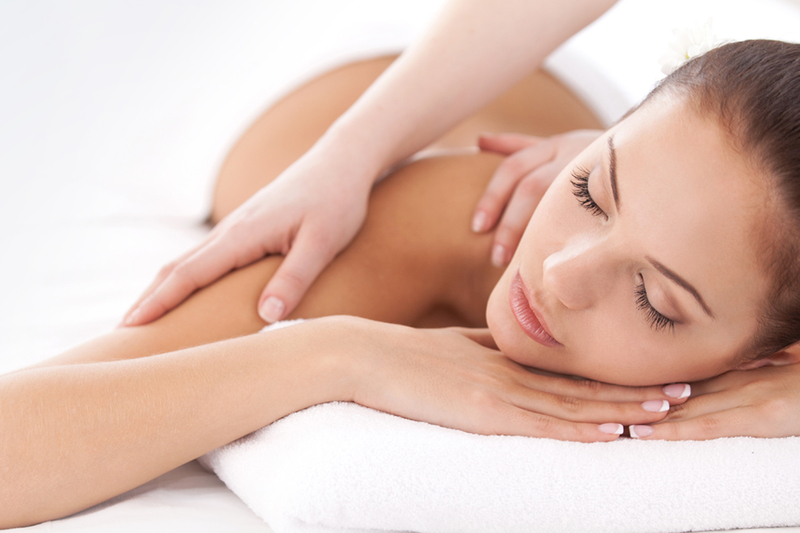 Using a variety of both basic and advanced massage movements, you will learn how to perform a professional body massage that works to stimulate circulation, promotes relaxation and keeps muscle tissue more supple. Acupressure points will be incorporated in the massage routine which will help with many common ailments (such as stress, fatigue, muscle pain and aches) and encourage healing in the body. You will learn the important health, safety and consultation considerations to ensure you are able to deliver industry standard treatments that meet the specific therapeutic needs of a wide range of individuals. The course was easy to book and instructions on what to do to begin were clear and easy to follow. I found the course very in-depth and didn’t feel I missed out on anything by doing online rather than at the training centre. I worked around my family and work commitments and still managed to complete the course well within the time given. Can’t wait to begin another course soon! Highly recommend The Beauty Academy. All the course content was clear and easy to understand. Support was available when I needed it and was always really useful. All the course content was set out clearly and was easy to understand. whenever I was unsure of something there was always support available to help. I will definitely be training here again. Quick and easy to book, and easy to follow instructions for the course. I worked the course around my family and work commitments and online help was there if I needed it. Managed to complete it ahead of schedule too. This is my second course at the beauty academy and I will definitely be returning to book another course soon.